The post No Part Of Nigeria Will Be Ignored Under My Watch – Buhari appeared first on Channels Television. 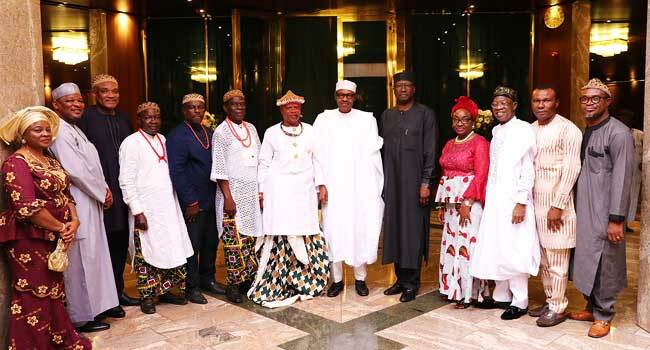 President Muhammadu Buhari has assured Nigerians that no part of the nation will be ignored under his watch. 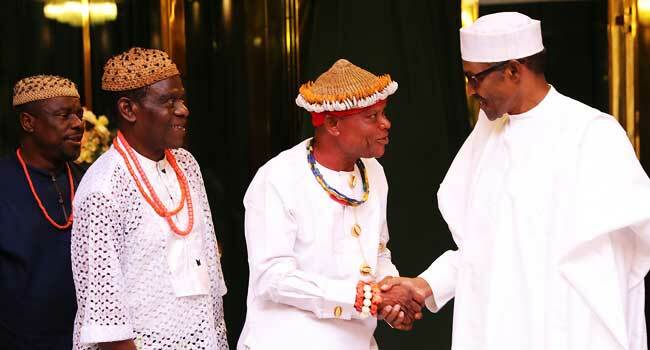 The president gave the assurance on Tuesday when he received a delegation from Cross Rivers State, led by Obol Ofem Ubana Eteng of Ugep, at the state house in Abuja. Also visiting him was a Muslim delegation led by renowned scholar and continental leader of the Qadiriya movement. Both delegations promised to support the President in the 2019 election.